The trial wrapped in January, but a decision was made on Friday. The NYPD officer who fatally shot an unarmed Bronx teen in 2012 has quit the force to avoid being fired after he was found guilty in a disciplinary trial of botching department tactics after the shooting. Richard Haste was brought on departmental charges for demonstrating "poor judgment" by not taking obvious steps to defuse a fatal standoff with Ramarley Graham. After the departmental trial wrapped up in January, the NYPD says the trial commissioner on Friday found Haste guilty on all counts and recommended he be fired. Police Commissioner James O'Neill agreed with the findings and recommendations. 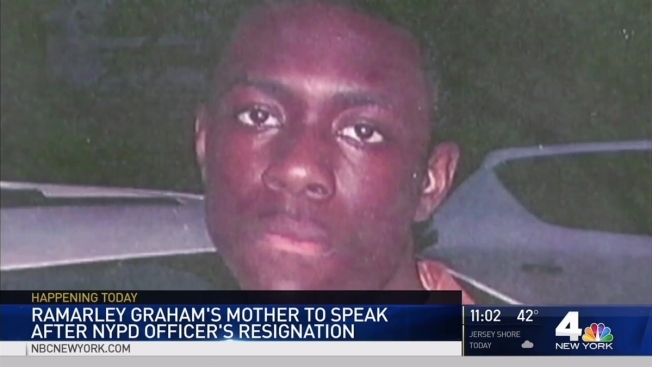 The NYPD officer who shot and killed an unarmed teenager Ramarley Graham is off the force. Tracie Strahan reports. Haste quit Sunday, the NYPD said. His attorney Stuart London says his client should not have been forced to resign. Haste will not receive a pension or medical benefits from the police department, nor will he be allowed to carry a concealed weapon like other NYPD retirees, police said. Haste, who had been investigating a drug case on the day Graham died, testified during the trial that he followed the young man into his Bronx apartment building on suspicion that he may have had a gun. 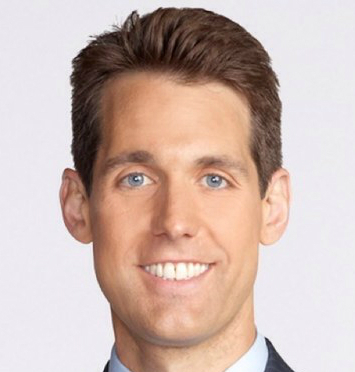 After Haste and his partner broke down the door of Graham's home, the officer said he saw Graham sidestep into a bathroom, and he leaned inside to face him. Haste, who is white, testified that he yelled, "Show me your hands!" but Graham instead reached deeper into his pants and yelled obscenities. "I thought I was about to be shot," Haste said. "I expected to be dead." The officer's attorneys said he had good reason to think Graham was drawing a gun when he fired at the teen. No weapon was recovered. The teen's mother, Constance Malcolm, says her 6-year-old son witnessed his brother getting shot. She has repeatedly called for Haste's and other responding officers' firings. The family of Ramarley Graham are still fighting for justice. Graham was shot and killed by police in 2012. Today his relatives released video they say contradicts the officer’s testimony. Marc Santia reports. Haste initially faced a criminal manslaughter charge in the death, which became another flashpoint for outrage over police use of deadly force against minorities. But the criminal case was dismissed because of a procedural error, and a new grand jury declined to indict. Federal prosecutors also declined to bring charges. Malcolm said in January she wanted to set the record straight about her son: he's not a monster, he wasn't selling drugs, he didn't have a gun and he never ran from police, she claimed.